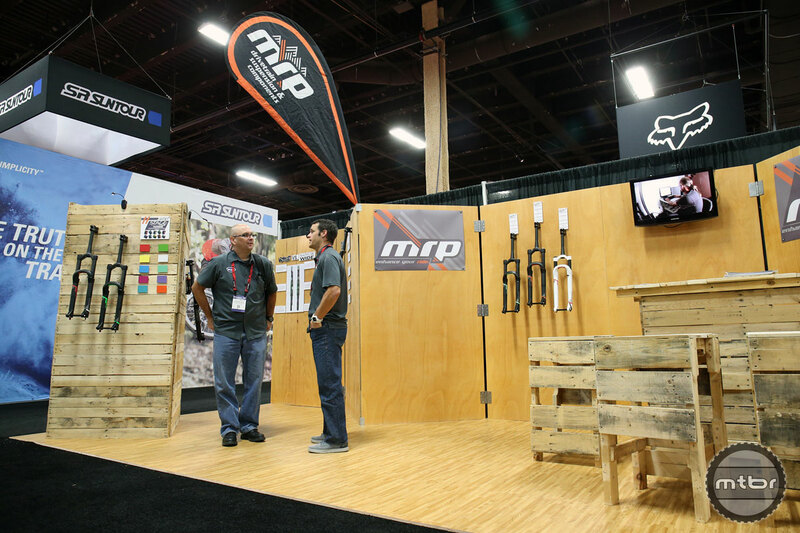 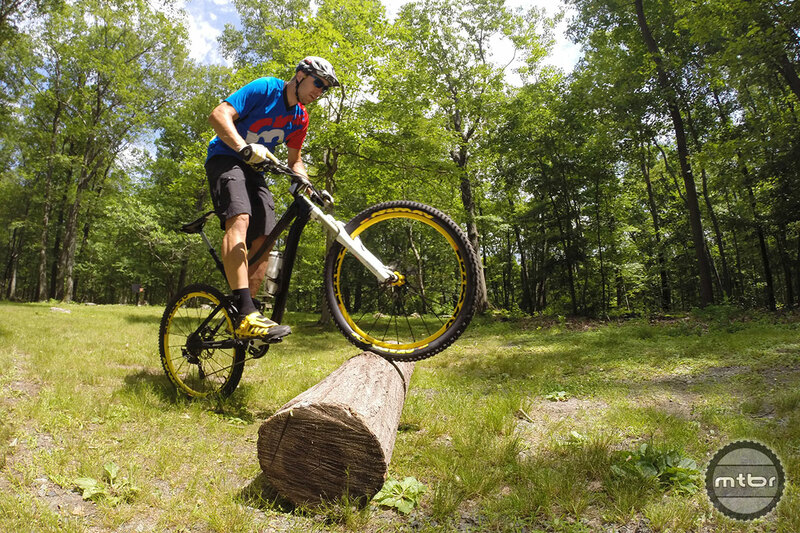 Colorado’s MRP continues to add to its ever-growing product line-up with a yet another tuning option for suspension forks. 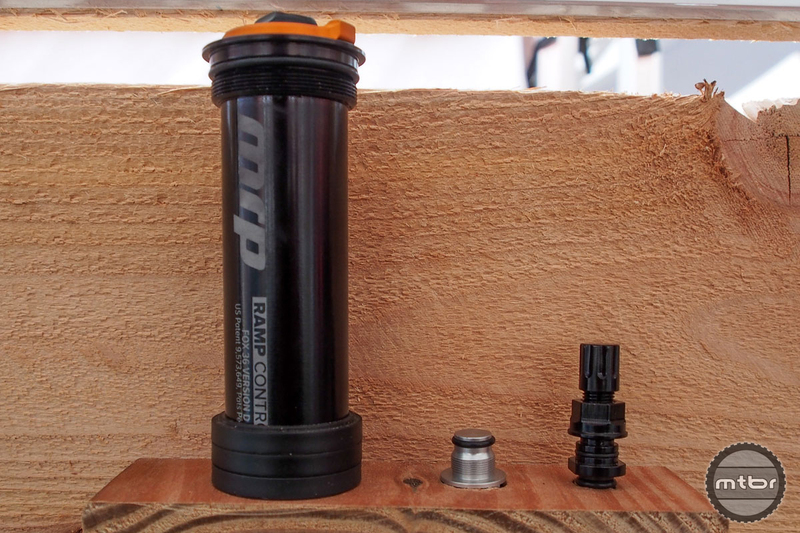 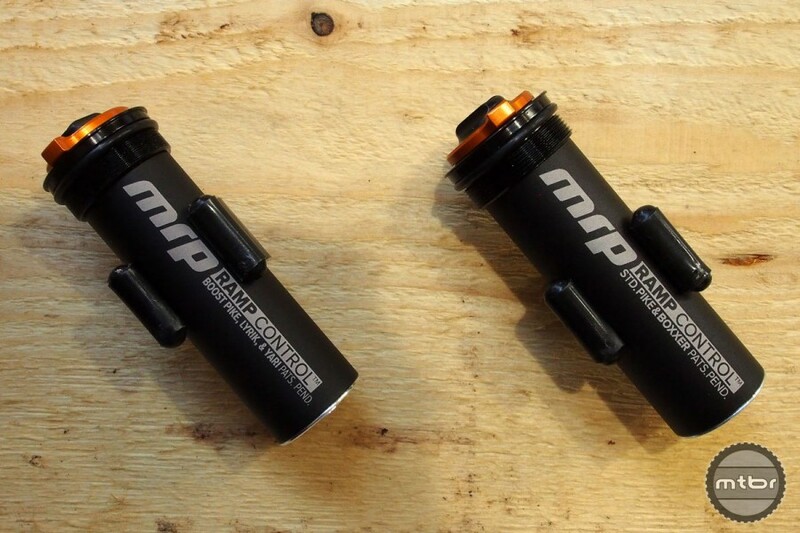 Built-in pressure relief valves are just one of the cool features on MRP’s new boost-spacing-ready Ribbon enduro/all-mountain suspension fork that comes in travel lengths from 120mm to 170mm for 27.5, 27.5+, and 29. 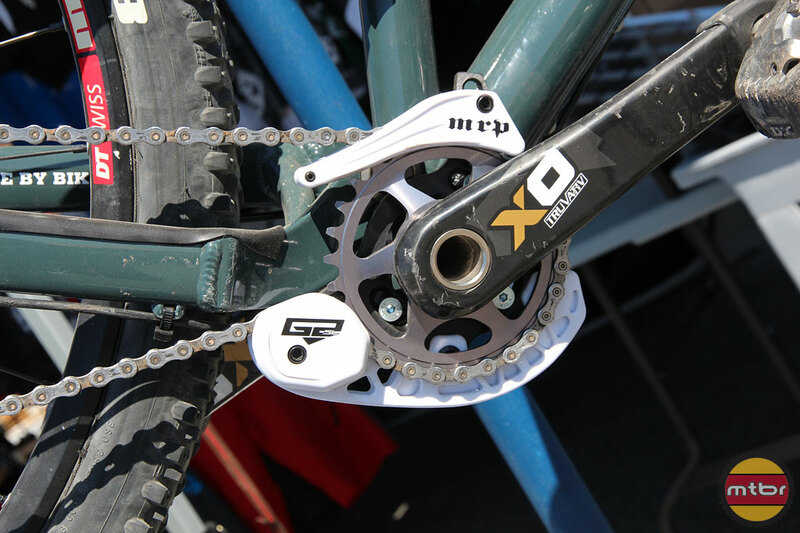 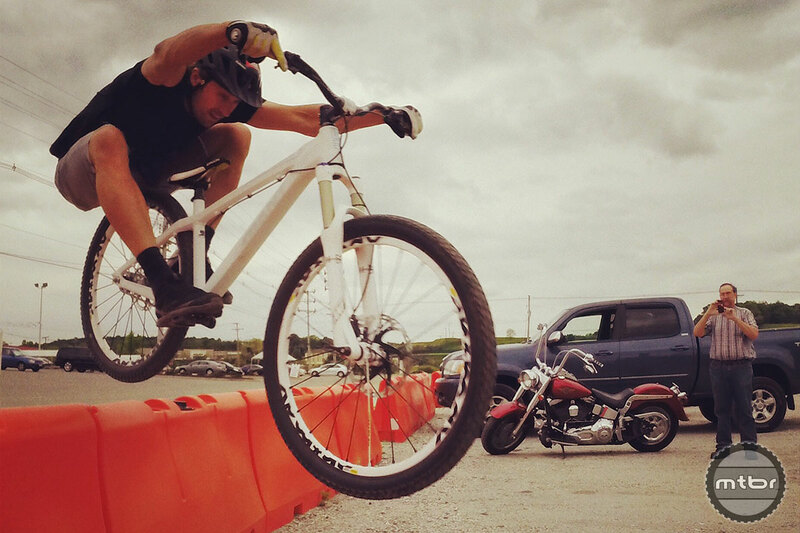 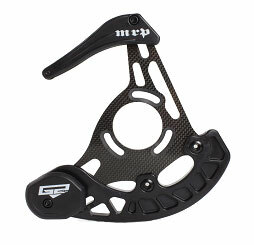 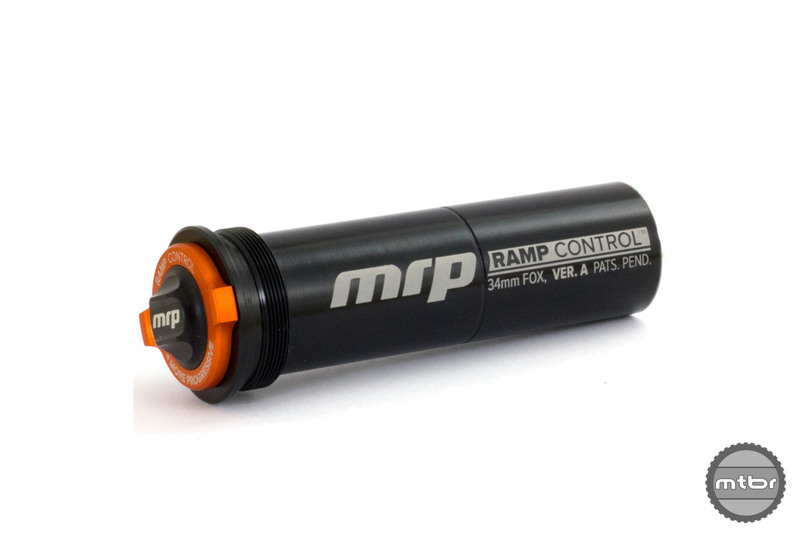 The SXg chain guide from MRP promises all the benefits of a full chain guide without introducing any drag. 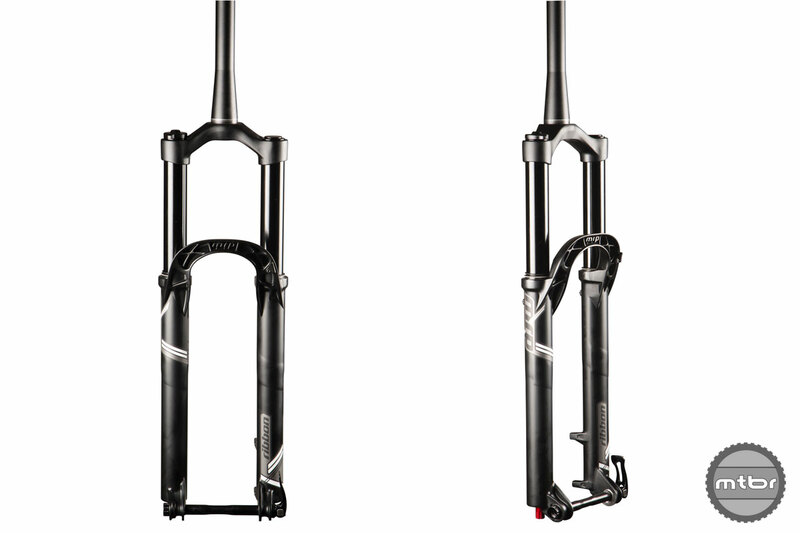 Can it deliver? 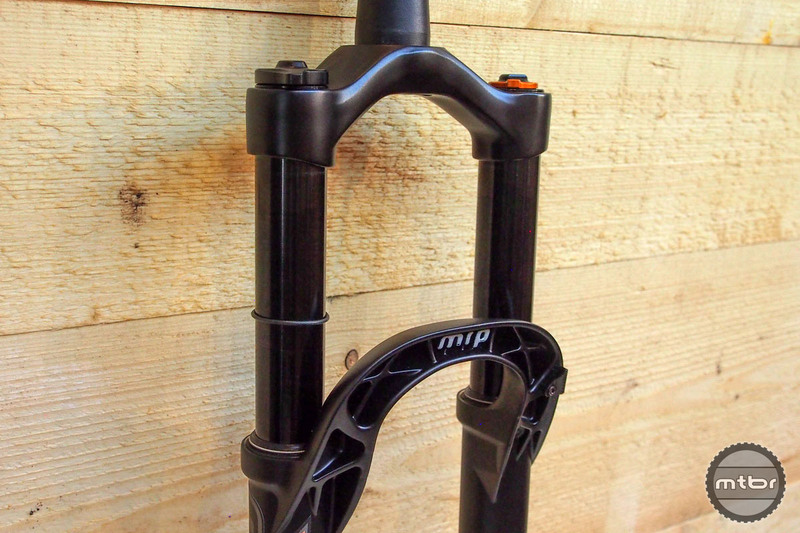 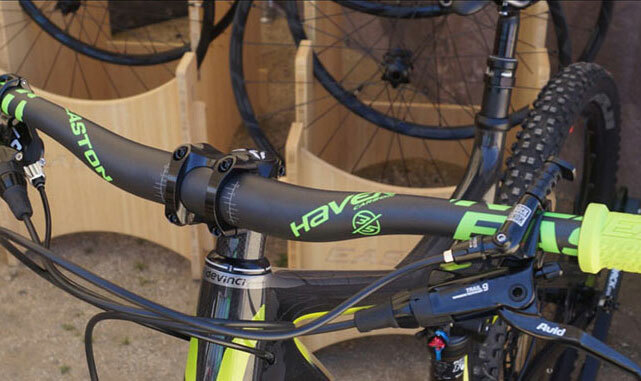 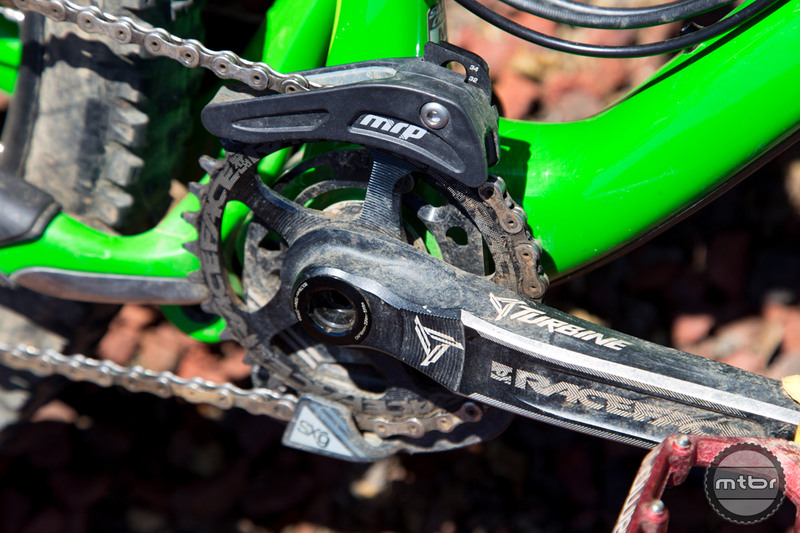 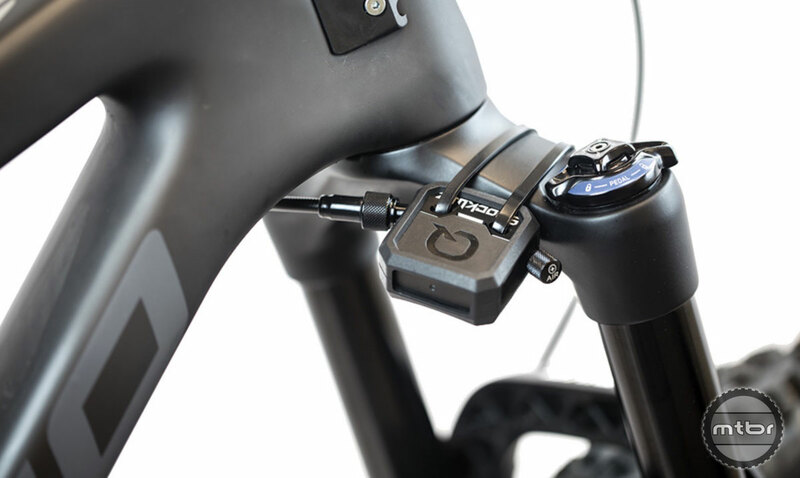 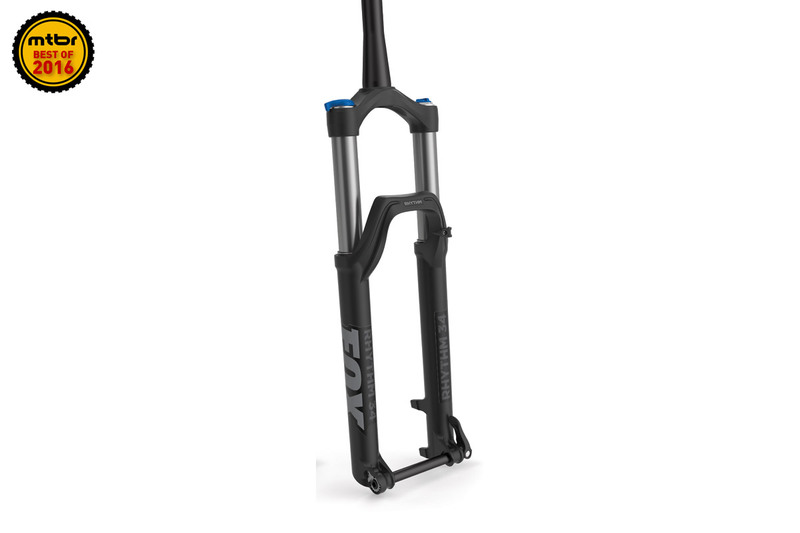 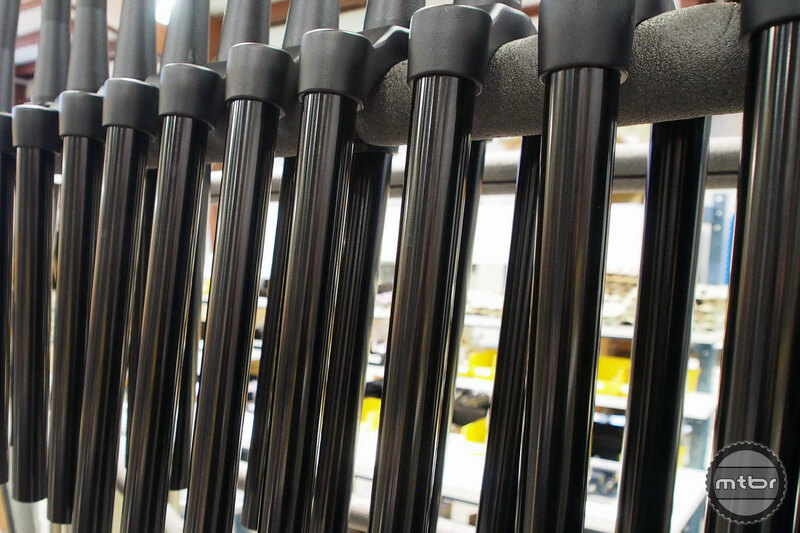 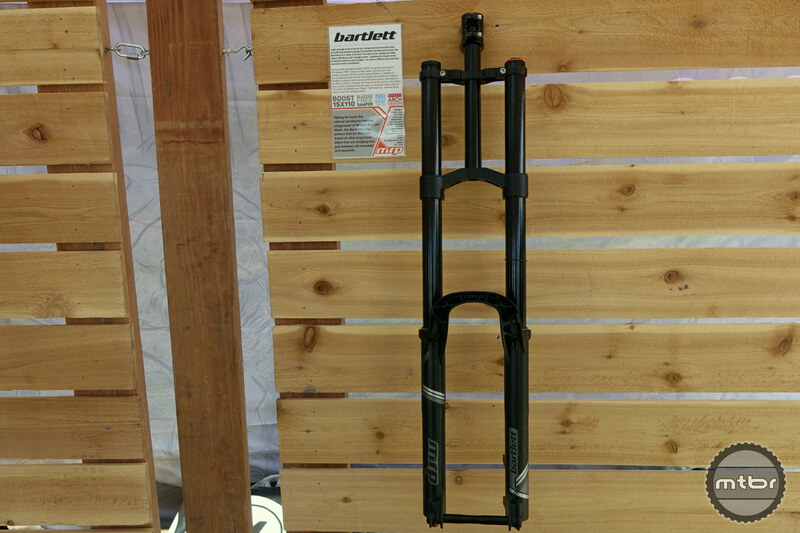 For 2016, MRP made internal changes to its Stage fork to help improve performance and reduce noise. 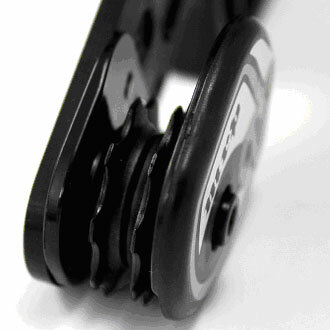 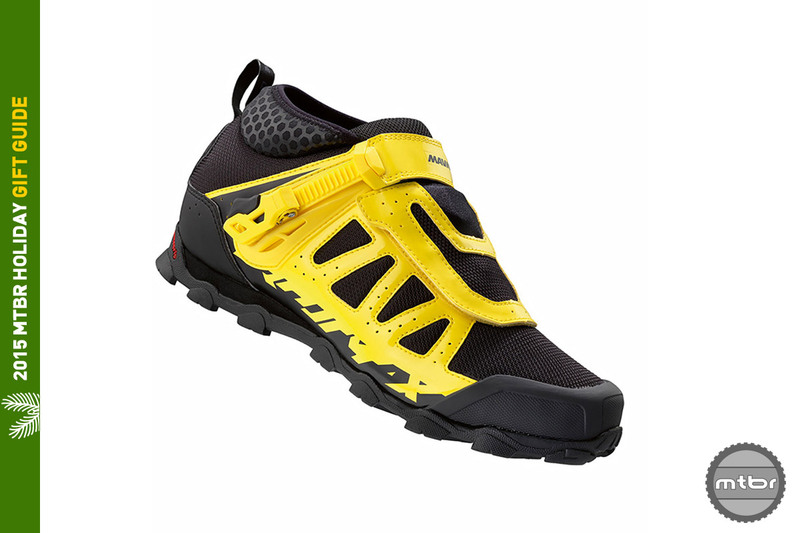 In addition, a majority of their chain guides are now lined with a noise-reducing TPU material. 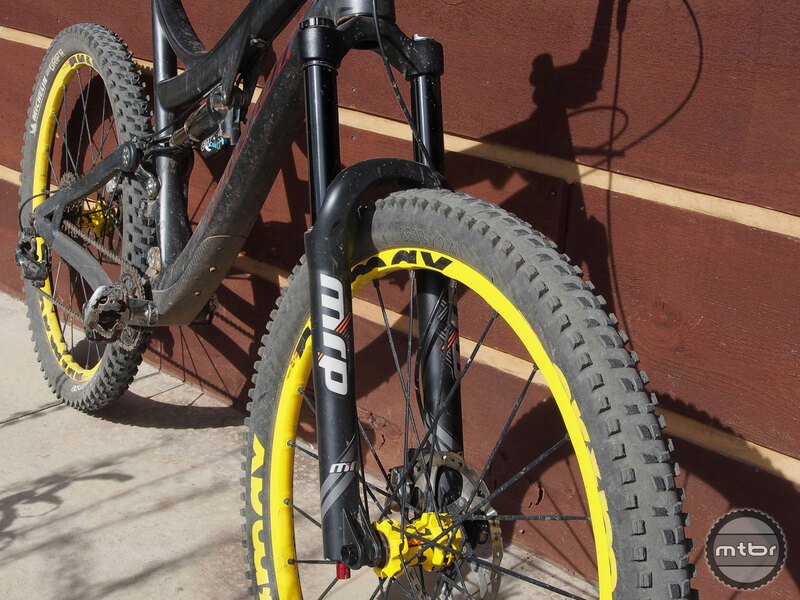 Come along for an inside look at the Grand Junction, Colorado-based maker of chain guides, chain guards and suspension forks. 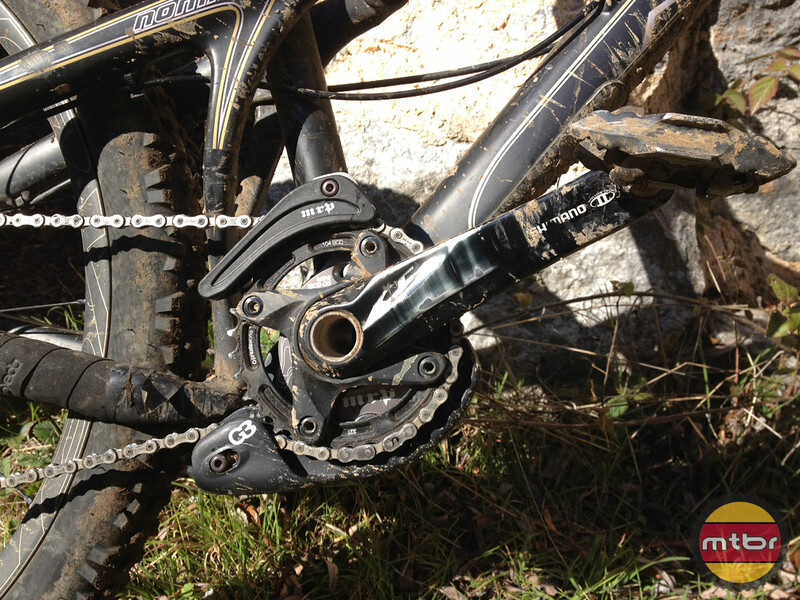 Colorado company doing everything in its power to assure your chain stays where it’s supposed to be, even when the trail is at its rowdiest. 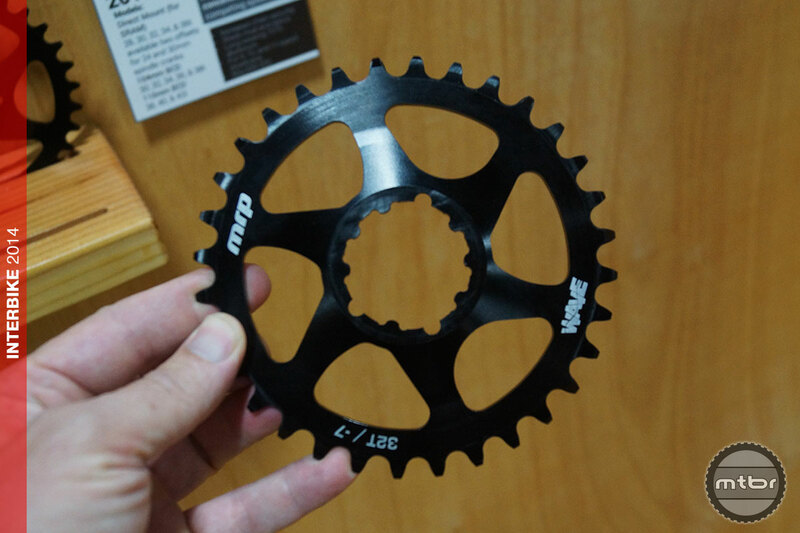 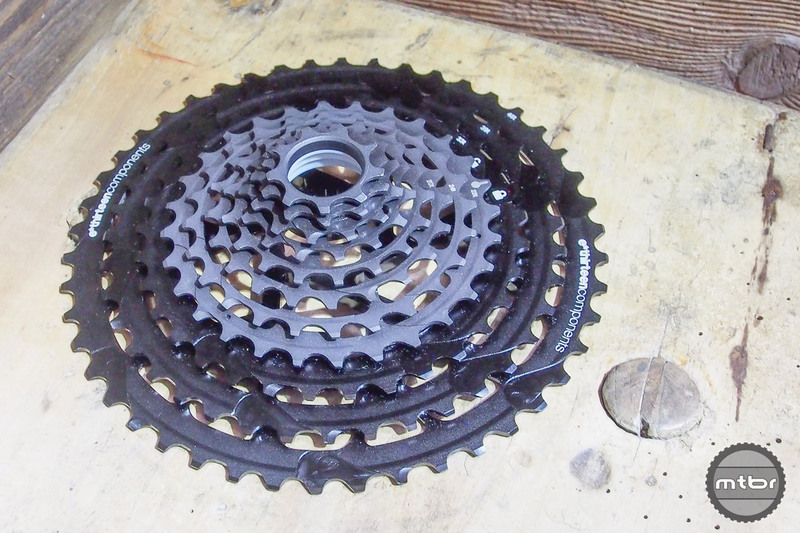 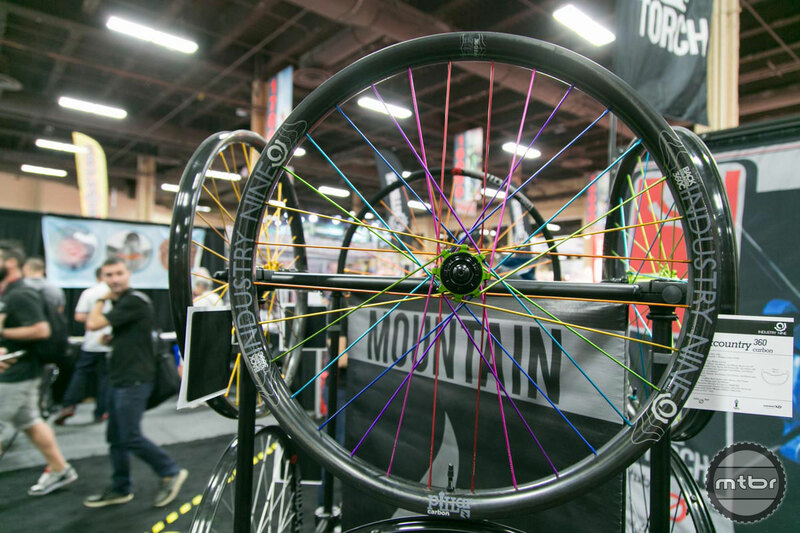 Interbike: MRP jumps into the narrow-wide single chainring fray with their unique Wave ring that features offset left-center-right alternating tooth configuration. 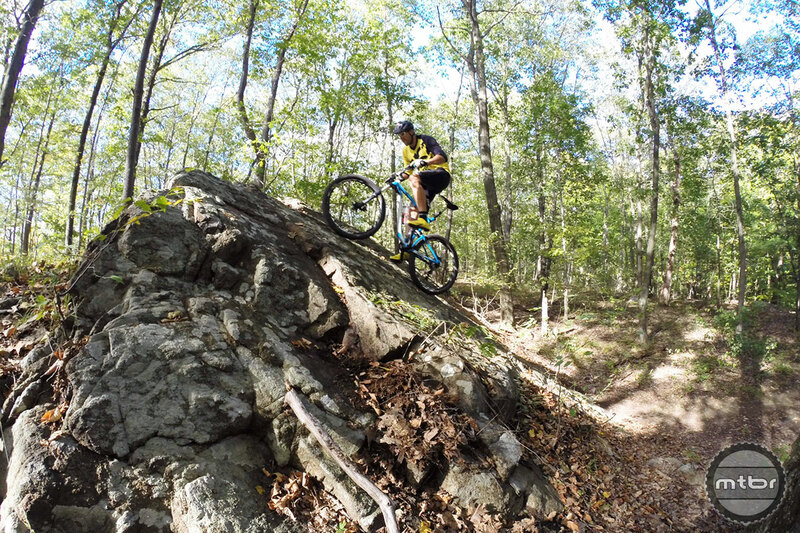 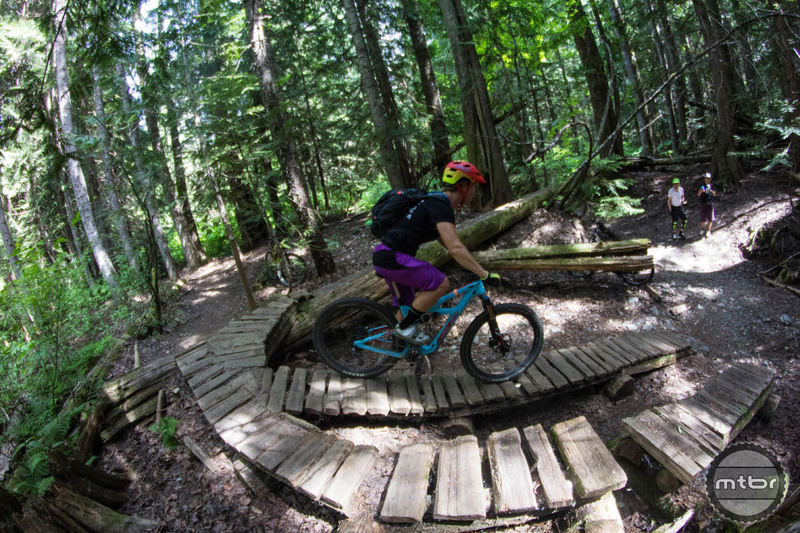 Aside from a crash, a mechanical failure, or an encounter with Sasquatch, the last thing you want when barreling at mach speed through a rock garden is to have your chain bounce off. 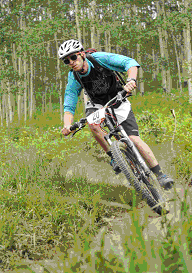 GRAND JUNCTION, July 28, 2009: The top of an XC race podium is not where you would usually expect to see a chainguide equipped mountain bike. 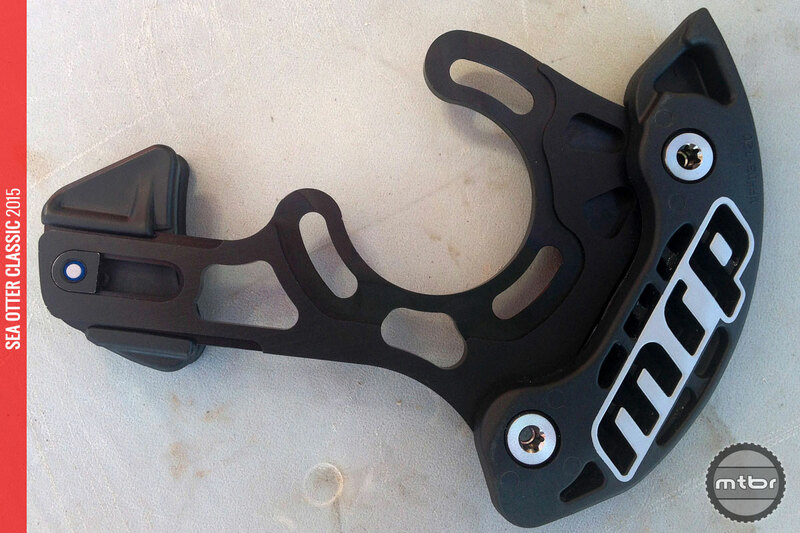 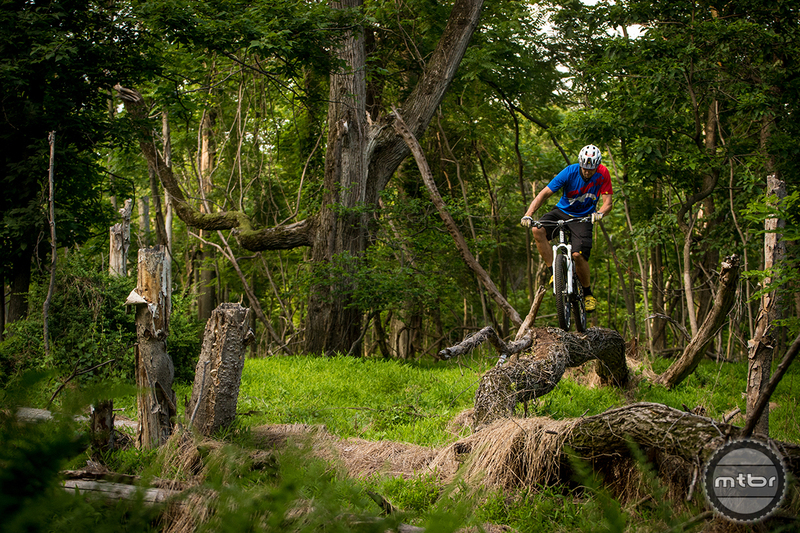 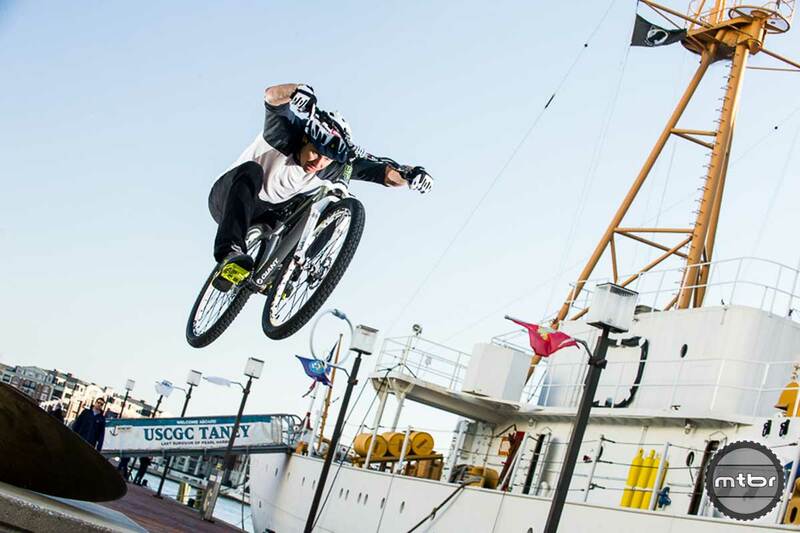 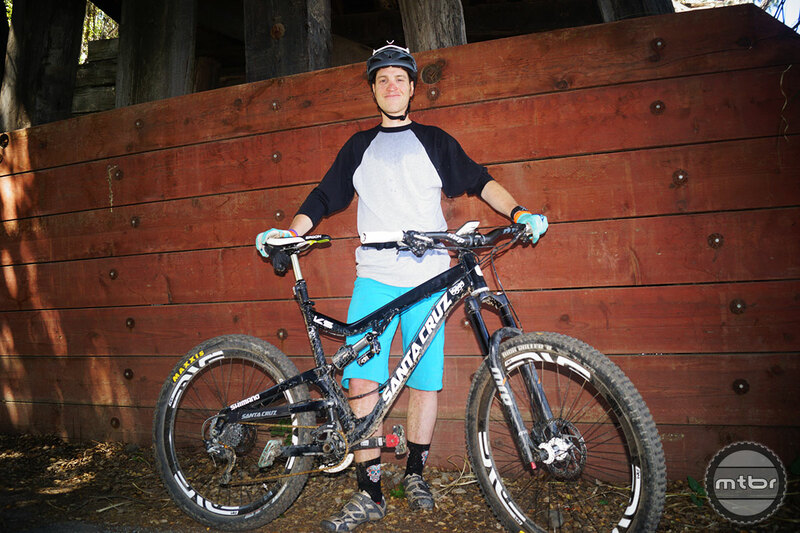 But that’s exactly where Adam Craig has been ending up aboard his new MRP 1.X chainguide equipped Giant.